The museum for contemporary post-war art Stadtgalerie Klagenfurt in Austria will dedicate all its spaces to the oeuvre of Jan Henderikse in early 2019. 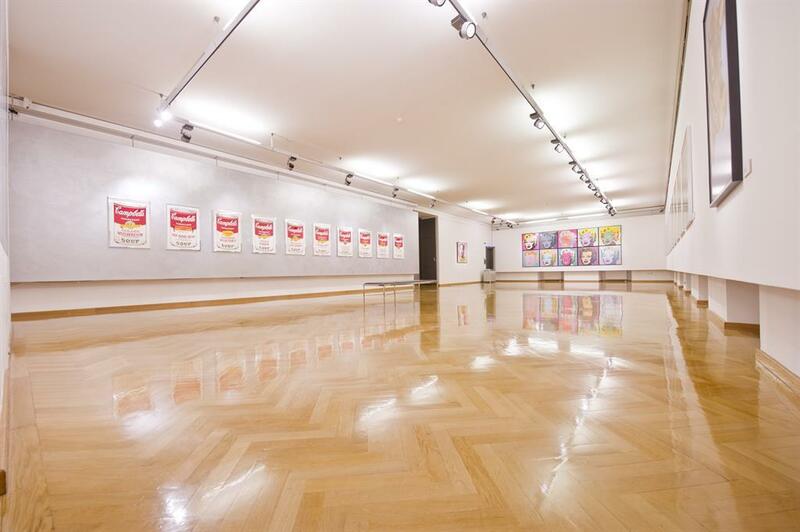 The exhibition will be titled Verlockingen des Alltags. And runs from February 8 to April 28, 2019.